Quickly find all the museums in Boston , MA USA. Info: Boston Children's Museum is a children's museum in Boston, Massachusetts, dedicated to the education of children. 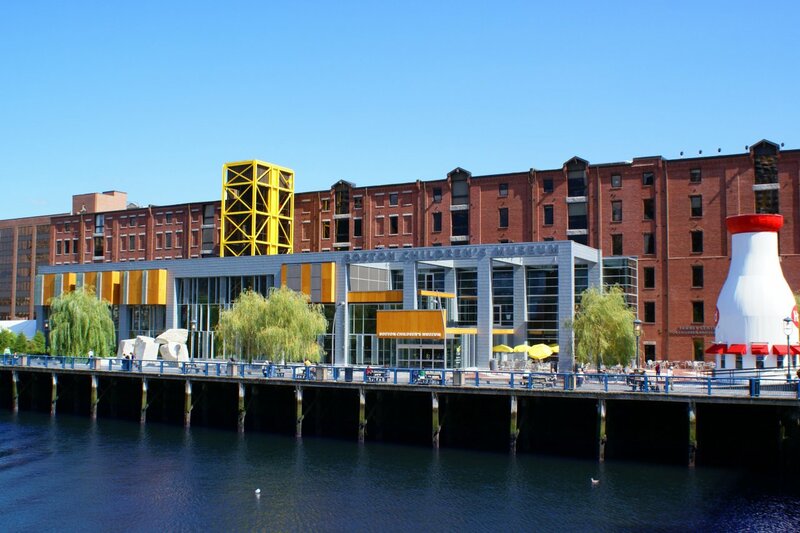 Located on Children's Wharf along the Fort Point Channel, Boston Children's Museum is the second oldest children's museum in the United States. It contains many activities meant to both amuse and educate young children. Info: The museum, through its collections and interactive exhibits, tells the story of Constitution ("Old Ironsides") and the people who designed, built, and sailed her. The museum is also home to the Samuel Eliot Morison Memorial Library and includes a comprehensive archival repository of records related to the ship's history. Info: The museum houses an art collection of world importance, including significant examples of European, Asian, and American art, from paintings and sculpture to tapestries and decorative arts. In 1990, thirteen of the museum's works were stolen; the high-profile crime remains unsolved and the location of the artworks is still unknown. Today, the museum hosts exhibitions of historic and contemporary art, as well as concerts, lectures, family and community programs, and changing courtyard displays. Info: The John F. Kennedy Presidential Library and Museum was designed by the architect I. M. Pei, the building is the official repository for original papers and correspondence of the Kennedy Administration, as well as special bodies of published and unpublished materials, such as books and papers by and about Ernest Hemingway. The library and museum were dedicated in 1979 by President Jimmy Carter and members of the Kennedy family. Info: The Nichols House Museum's mission is: To preserve and interpret the 1804 townhouse that was from 1885 until 1960 the home of Rose Standish Nichols, landscape gardener, suffragist and pacifist. The house was built by Jonathan Mason and is attributed to Charles Bulfinch. The museum educates visitors by providing a unique glimpse into the domestic life in the nineteenth and twentieth centuries on Boston's historic Beacon Hill.